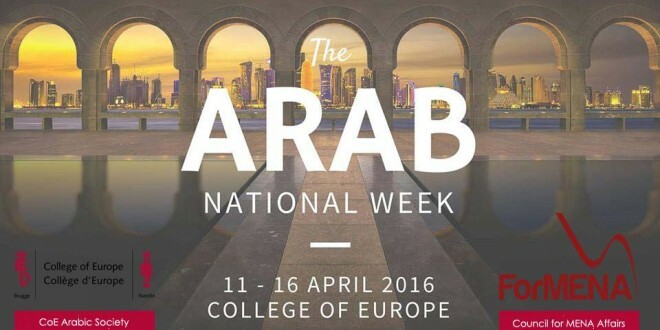 The College of Europe will host between 11 – 16 April 2016 series of activities organized by CoE Arabic Society students, where spaces of dialogue, culture exchanges and debates will be opened for the students community who comes from EU and neighboring countries. Founded in 1949, the College of Europe was the first and is one of the most reputed institutes of European postgraduate studies. It relies on a large worldwide network. The students develop an intensive network thanks to the diversified teaching body and the support of the Careers Office and the Alumni Association, throughout their studies and beyond. Besides a challenging academic programme, students also undertake stimulating initiatives.